Latest TWRP Recovery 3.1.0 for Galaxy Note 8 (Exynos Variants) is now available for download with that you can easily Root Galaxy Note 8. The phone is already available in the market and if you bought it and looking for a way to Root Samsung Galaxy Note 8 then you are in the right place. Here we share the easiest step by step process to Install TWRP and Root Galaxy Note 8. First, you need to install TWRP Recovery and then flash Magisk to Root Galaxy Note 8. Follow this guide to Install TWRP and Root Galaxy Note 8. If you are a Galaxy Note 8 user, then you can Root and Install TWRP Recovery on Galaxy Note 8. Thanks to developer geiti94, who provide the unofficial TWRP for Samsung Galaxy Note 8 with that you can easily Root and Install TWRP Recovery on Samsung Galaxy Note 8. 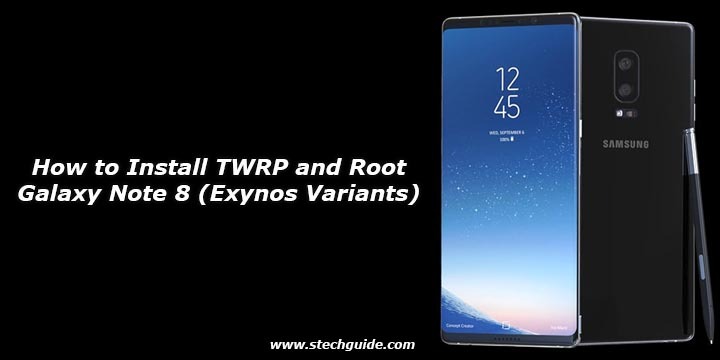 Read the below note carefully before you Install TWRP Recovery and Root Galaxy Note 8. Install Samsung Galaxy Note 8 USB Drivers. First enable USB debugging and OEM Unlocking from setting>developer option>. To enable Developer Options, go to About phone and tap the Build Number 7 times. Run the Odin_xx.exe file on your PC. Connect your Galaxy Note 8 to your PC with the data cable and reboot into the Download/Odin mode. To enter into download mode turn off your phone and press and hold the Bixby and volume down buttons, then press the power button. until you see the download mode screen. Now locate and add the twrp-3.1.0_xx.tar file (you downloaded from above) to the AP/PDA tab in Odin. Make sure that only “F.Reset Time“ is ticked and Auto Reboot disabled. Now click ‘Start‘ button and it will start flashing the file. Wait until you see ‘Pass‘ in Green Color on Odin screen. 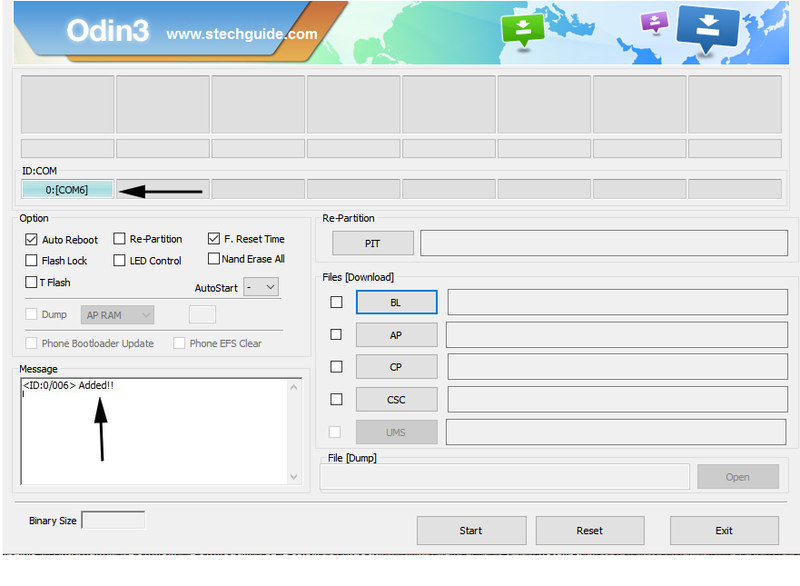 This step will install TWRP 3.1.0 recovery on Galaxy Note 8. After flashing TWRP Recovery, boot your device into the recovery mode by press and hold the Bixby and volume up buttons, then press the power button. Once phone turns on lets go of the power, while still keeping Bixby and volume up buttons pressed. You are in TWRP recovery of Galaxy Note 8. Now it’s time to Root Samsung Galaxy Note 8. Now go to the main menu in TWRP and select Wipe> Format Data. 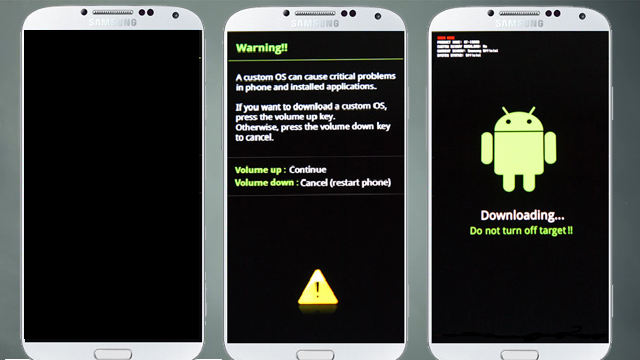 Now reboot your device into recovery mode again. Now in TWRP recovery click on Install Zip and select Magisk.zip file to root Galaxy Note 8. Swipe to install Magisk and reboot your device. This is the complete guide to Install TWRP and Root Galaxy Note 8. If you have any questions, then comment below. Stay connected with us via Facebook, Twitter, and Google Plus to read more such helpful posts.